First and foremost, we are people passionate about personal spiritual development! Our aim is to offer learning experiences and products to nourish, inspire and guide you along your spiritual path. 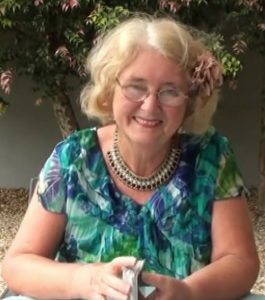 I’m Linda Marson, founder of Global Spiritual Studies. My particular passion is Tarot, which I see as a wonderful tool for exploring issues and opening doors to new possibilities and new ways of seeing old issues. A large part of my recent working life has been spent in the field of education and training, with Tarot and spiritual studies as a sideline. But the tables have well and truly turned – setting up Global Spiritual Studies placed spiritual activities centre stage for me. I’m relishing the experience of applying skills and knowledge developed in the context of mainstream education in new ways and with a new focus.